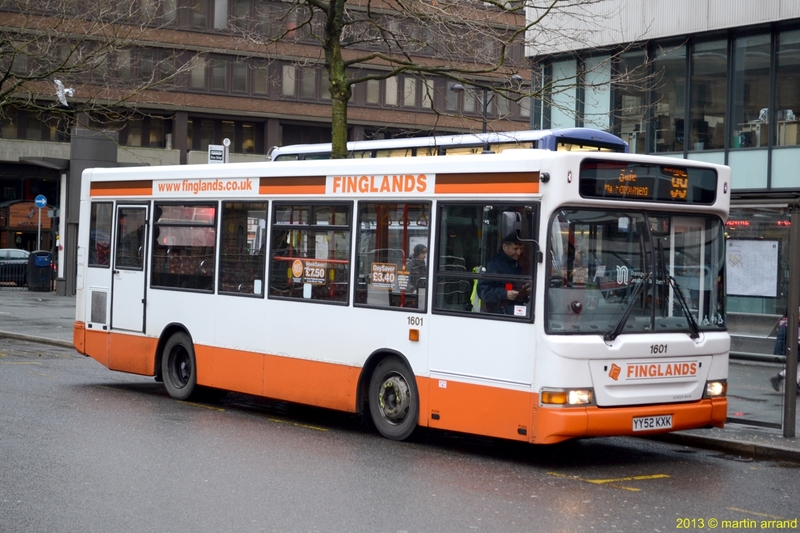 FirstGroup plc has announced that First Manchester Limited, a wholly owned indirect subsidiary of the Group, has agreed to acquire the Manchester bus business from Finglands Coachways Limited for a consideration of £50,000. The acquisition of Finglands, which operates a number of commercial bus services and school contracts to the South and East of Manchester, is subject to Office of Fair Trading (OFT) clearance and, if approved, is expected to be completed during autumn this year. 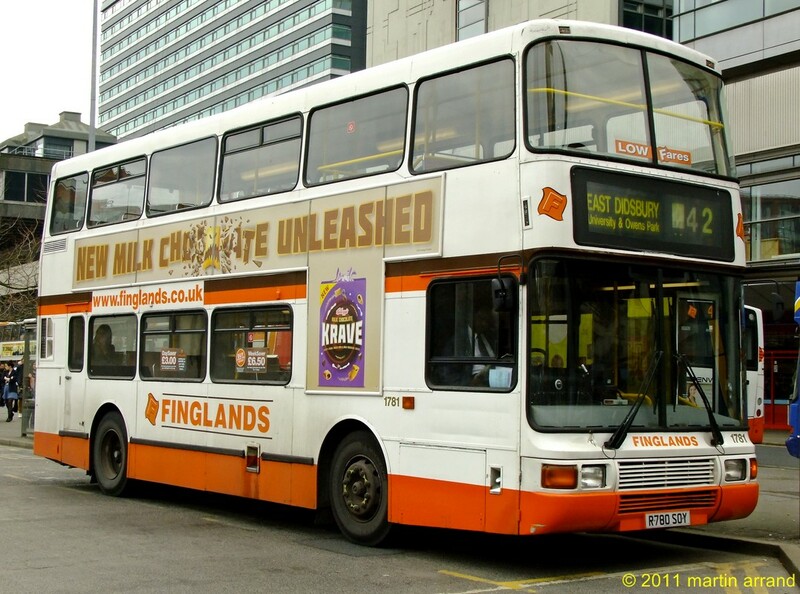 The bus business saw unaudited revenues of £3.8m for the year ending December 2012. The acquisition includes the lease of the existing depot in Rusholme, existing service registrations and the transfer of approximately 100 employees. The fleet of 41 vehicles are not included in the sale although some may be used in the short term to meet current service commitments before new vehicles are introduced. The sale excludes the Finglands coach business. passenger volume growth of around 8% in the three months between April and June.